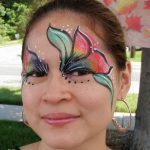 Consie and Kristine are available for any celebration you are having. 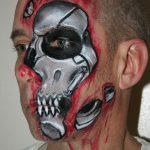 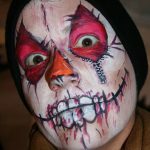 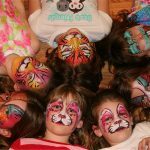 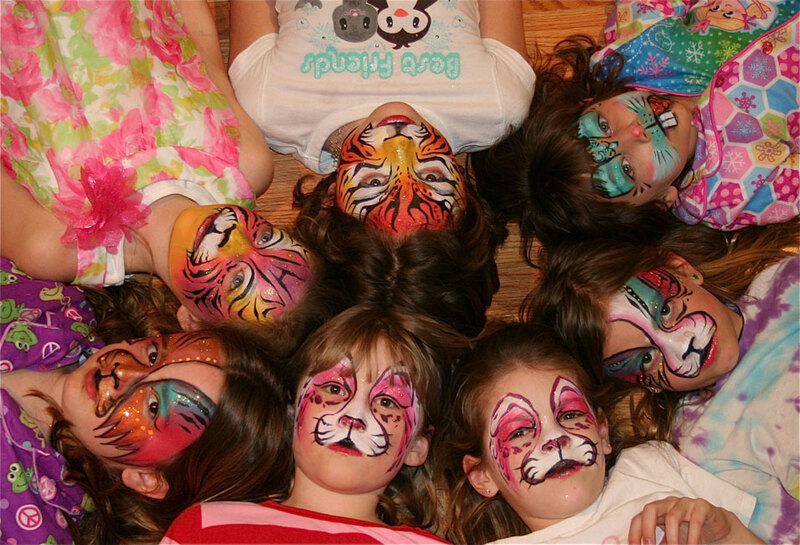 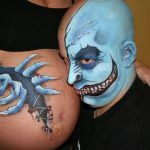 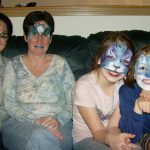 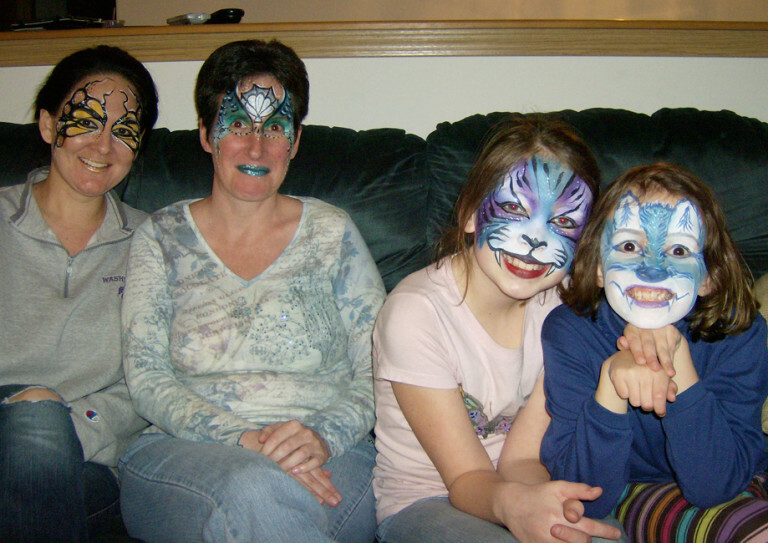 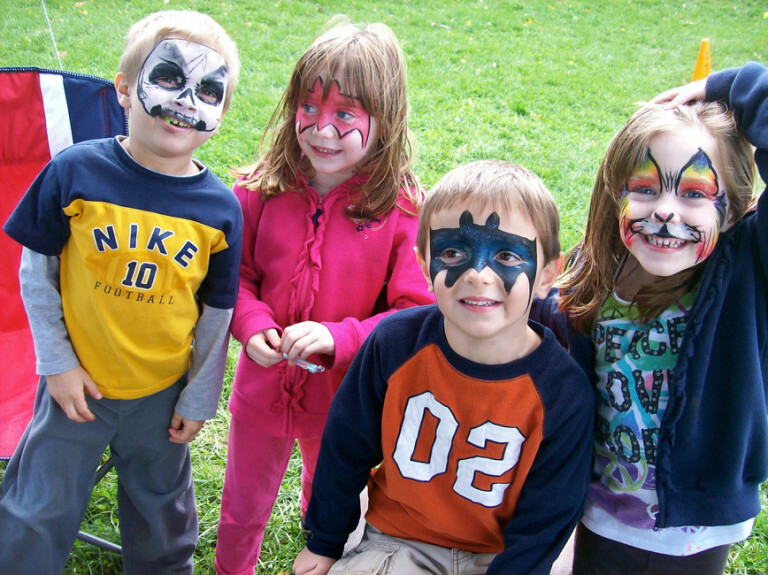 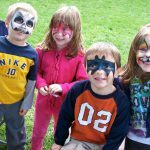 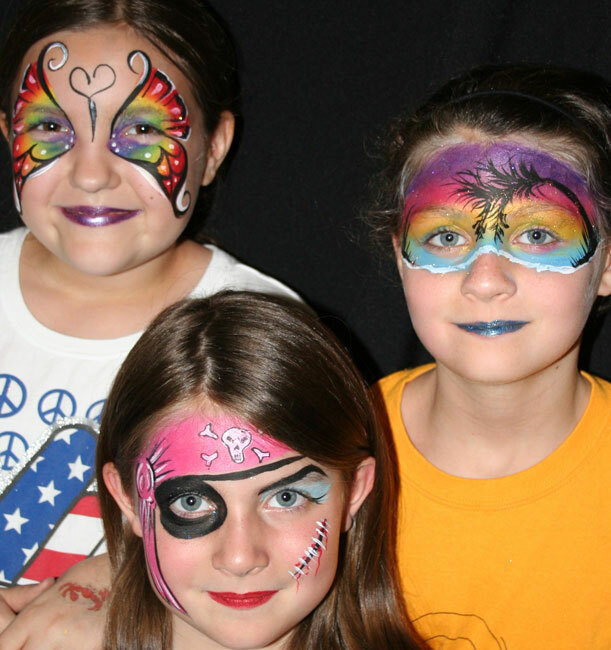 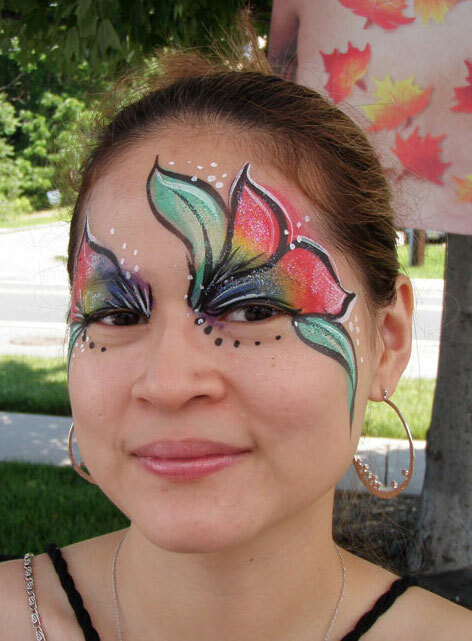 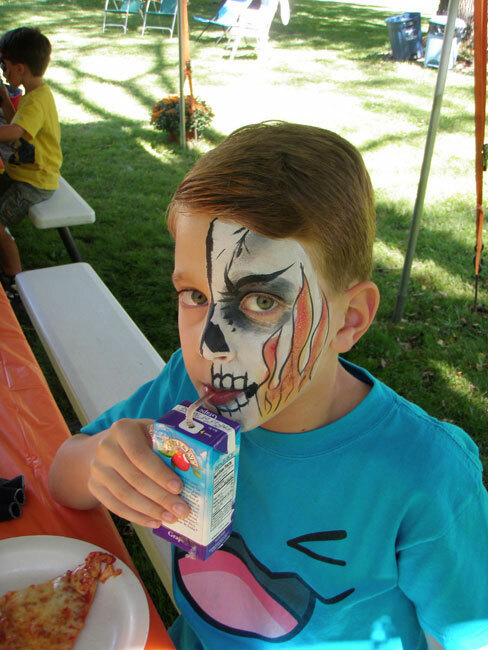 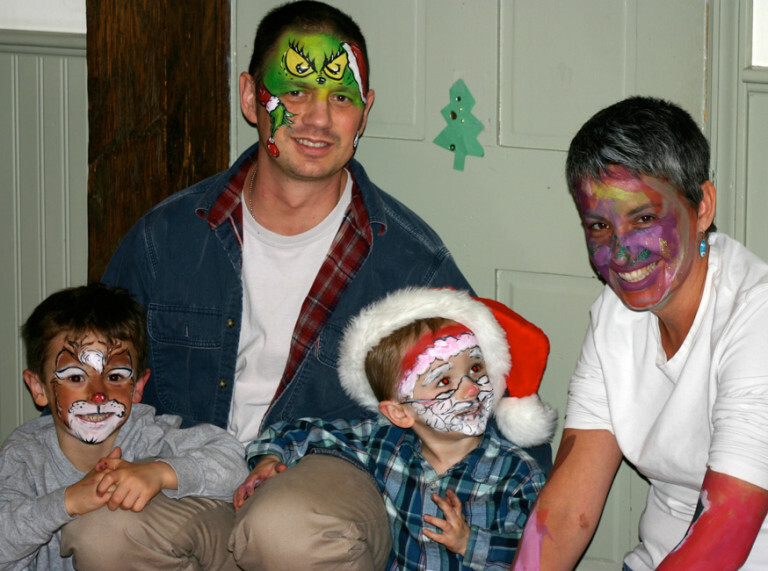 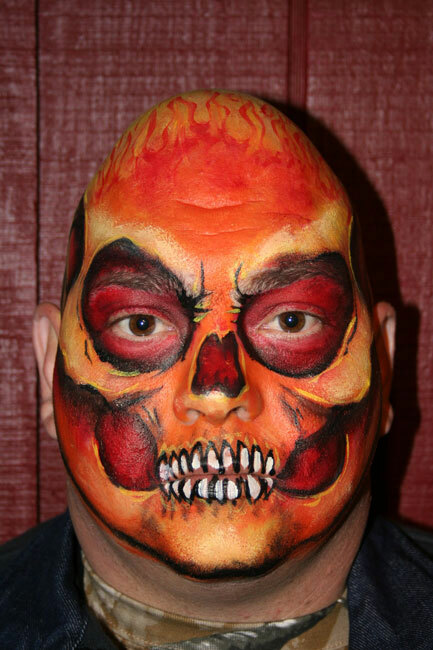 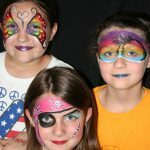 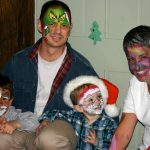 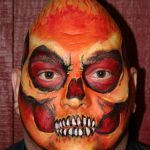 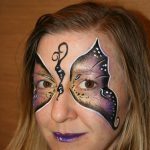 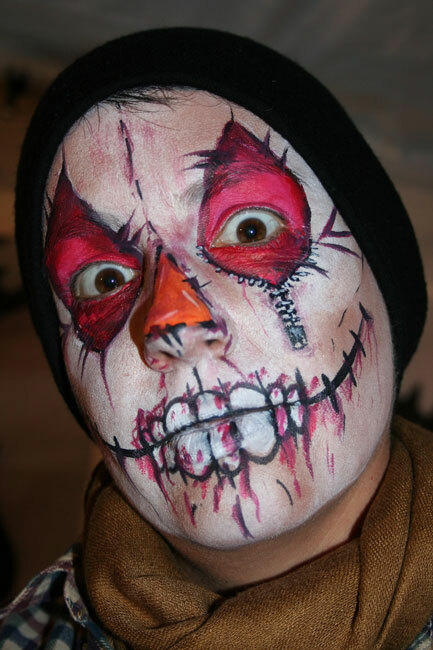 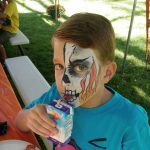 Face painting is for kids and adults alike. 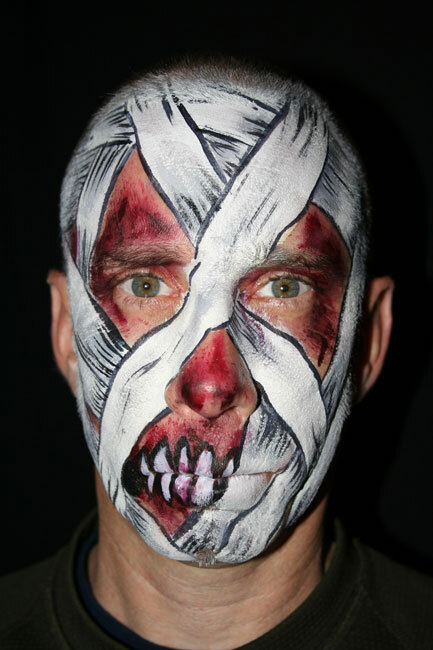 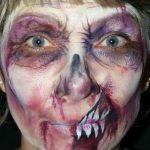 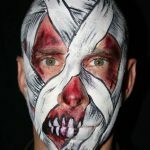 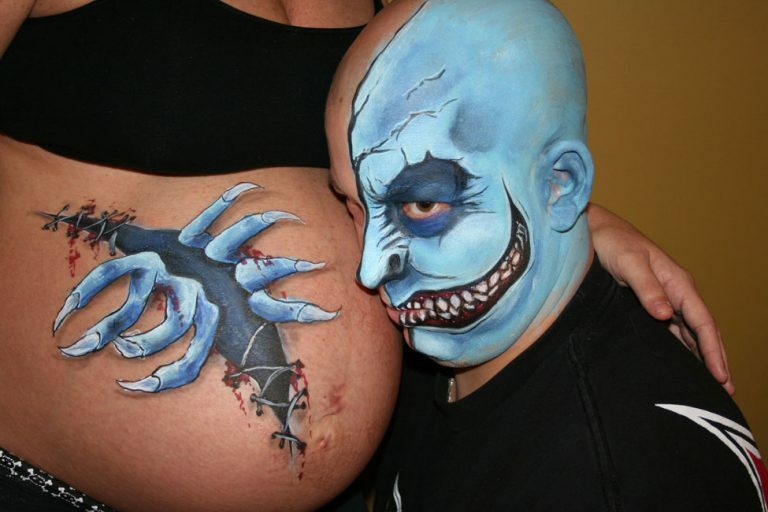 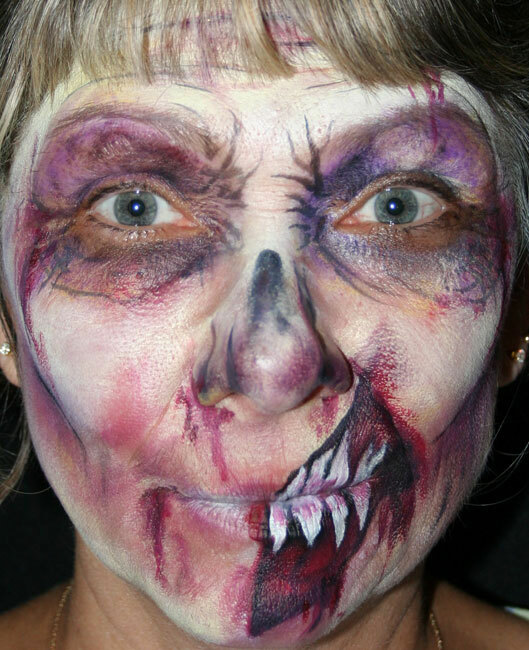 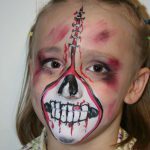 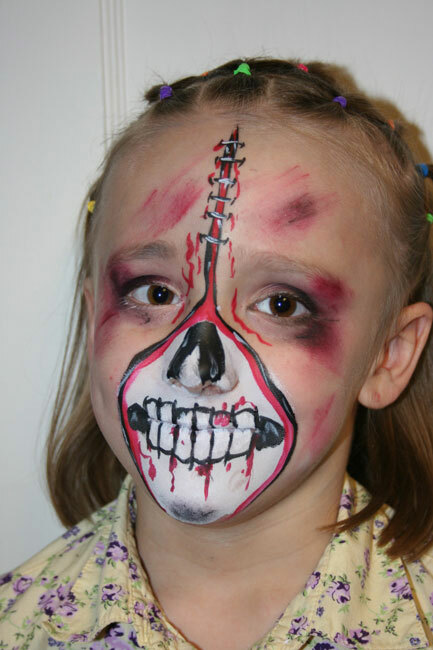 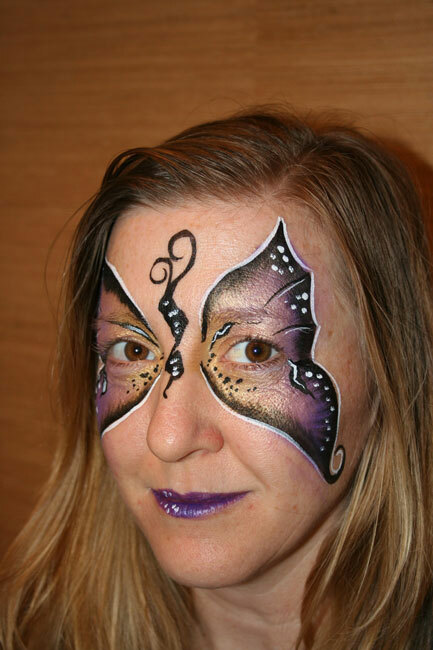 From butterflies to zombies the artists can transform anyone into a work of art. 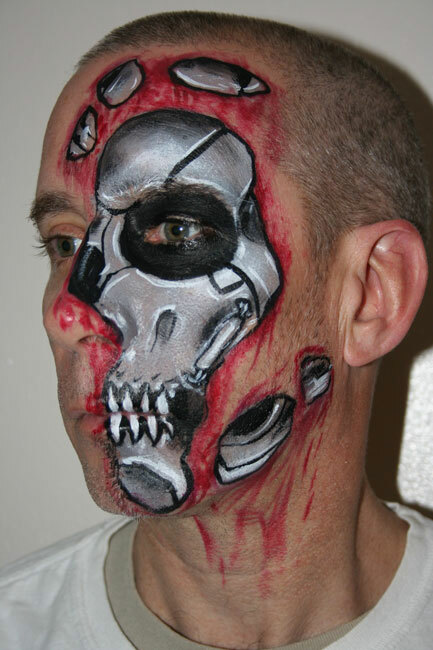 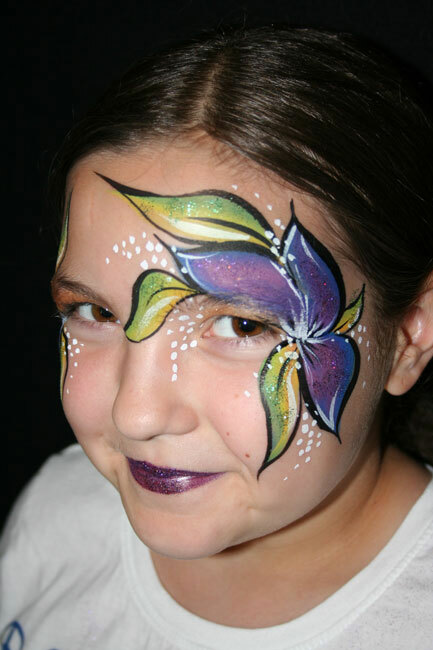 We use only cosmetic grade paints and glitters specifically manufactured for use on the skin. 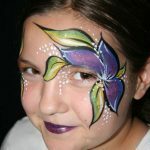 The paint and glitter are easily removed with regular soap and water.